I'm so happy to be participating in the book blitz for this delightful book! It looks so cute and fluffy and romantic. Nadine Roberts smiles for everyone, but beneath it she hides a heartbreaking past that only a few know about. 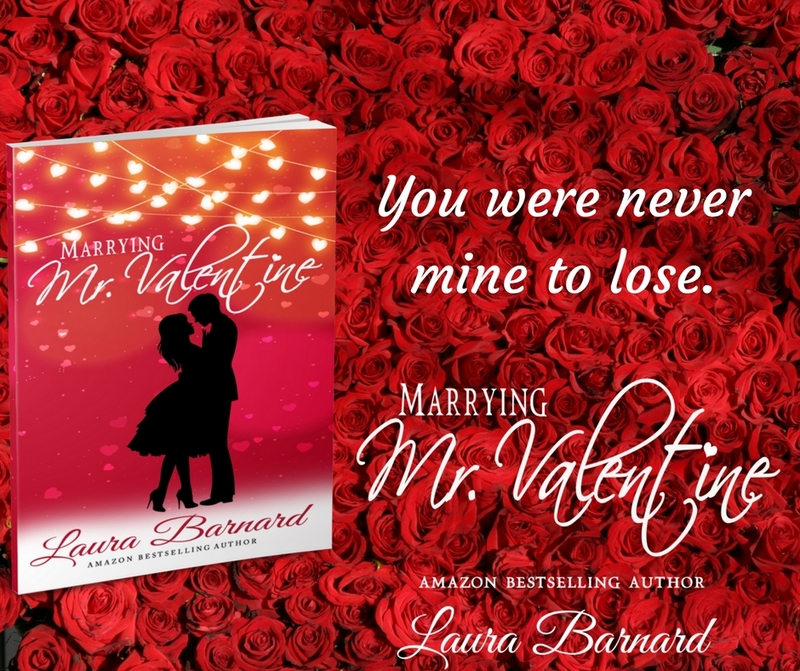 Throwing herself into her new career; wedding planner at The Duck & Goose, a property recently purchased by newlyweds Florence and Hugh, has helped distract her from her loneliness. 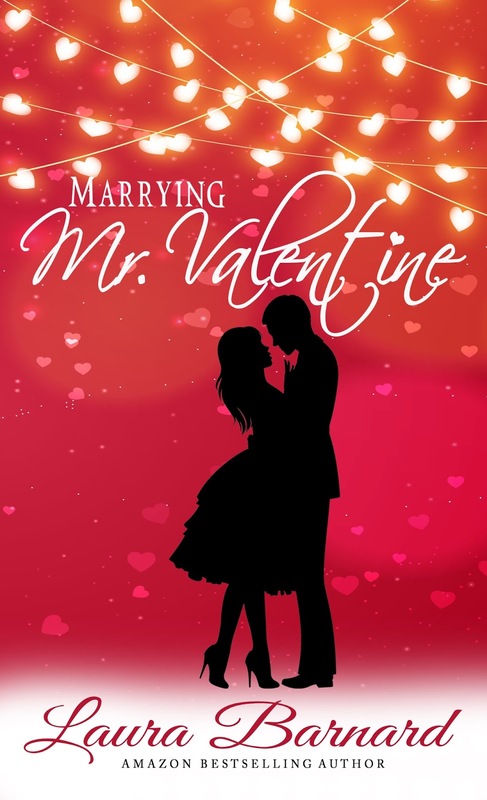 When a teary bride suddenly cancels her upcoming wedding Nadine looks to the two year waiting list. Clara Blumenkrantz and Hartley Valentine. It’ll have to be a quick turnaround, but what’s the worst that can happen, right? 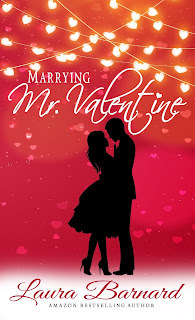 This should be like every other wedding she plans, but the magnetism she feels towards Mr Valentine disrupts the orderly life she’s worked hard to carve out. Can she ignore her intense desires and be a professional? Or will she open up her heart to the one person that has the power to break it? And in doing so endanger not just her job, but her venue’s reputation? 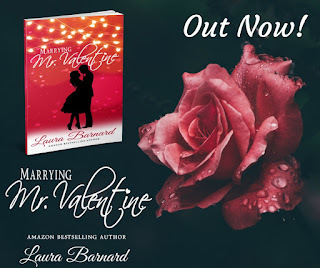 Head on over to Laura's Facebook page to enter her release day giveaway to be in with a chance of winning a £10 Amazon Gift Card! Does this book sound like something you'd enjoy? Weekly Round-Up: I went to my first book event!! !